paruparo And Rose. paruparo and rose. 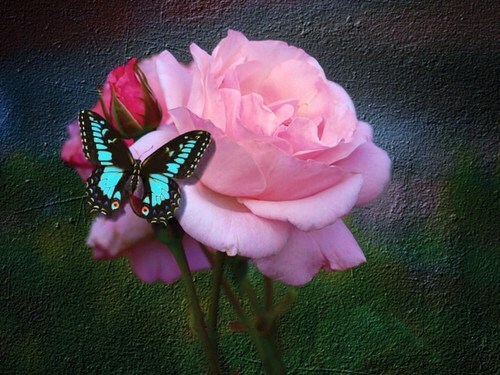 HD Wallpaper and background images in the mga paru-paro club tagged: butterfly rose image pretty wallpaper. This mga paru-paro wallpaper contains palumpon, kurpinyo, posy, and nosegay. There might also be kamelya, camelia, rosas, rosal, rose, and rosiness.